Below is the detailed car comparison, based on price, specifications & other features, of BMW X7 and Ford Expedition. 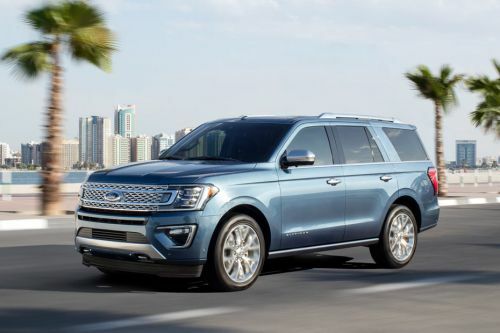 BMW X7 is priced between AED343,700 while Ford Expedition is priced between AED215,000 - AED293,000 . 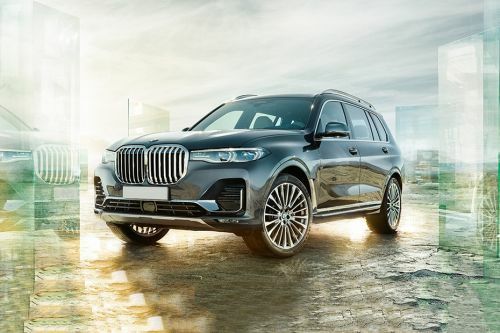 Talking about the technical specifications, BMW X7 xDrive 40i houses 2998 cc engine whereas Ford Expedition 3.5L EcoBoost XT(Base) engine displacement is 3498 cc.